The Galaxy Note7 roller coaster is not quite over yet. After reports of the phone's internal battery exploding, Samsung ordered the immediate recall of all Note7 devices worldwide. 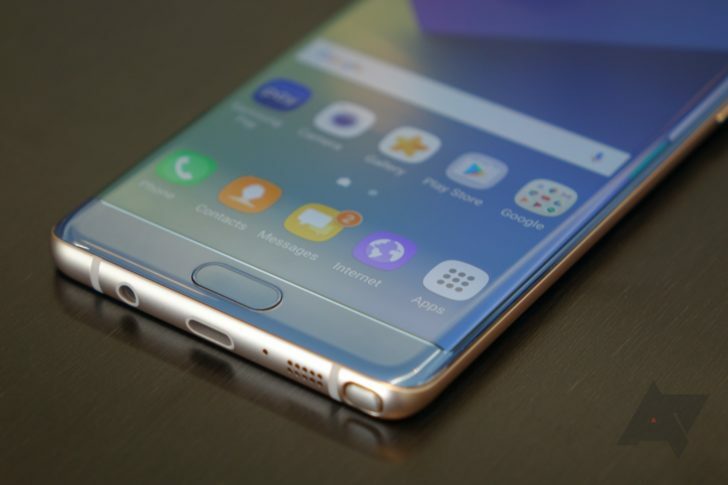 The Note7 Exchange Program was announced alongside the recall, asking Note7 owners to return their phones to receive fixed stock when it became available. Samsung is placing a high priority on replacing every damaged device first, before continuing sales of the phone to new owners. VentureBeat has obtained a planning document pointing to October 21 as the official Note7 relaunch in the United States. That's a whole two months after the original release, August 19, and a month after replacement stock will become available to current owners. While initial reviews were positive (including our own), it will be a long time before Samsung can shake exploding phones from its public image. The recent release of the iPhone 7 and iPhone 7 Plus has no doubt pulled many potential buyers over to Apple's camp, and the LG V20 is expected to be released the same day as the Note7 relaunch.